Discussion in 'Artwork' started by AIRArt, Nov 6, 2013. Now let's see the OFFICIAL CUBECRAFT RESOURCE PACK. Idea! When those server messages are broadcasted, it will also broadcast a recording of what they say to players using the pack using 1.7 custom sound compatability. Going to start working on it again next week, as I have off on school then. What would pink wool look like? Let me guess.... Santa's head? 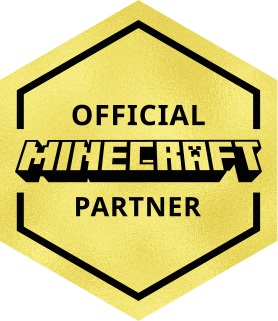 I'd just like to take a moment and thank you for all your hard work put into Cubecraft, without you Cubecraft would be something else. Thanks so much Mate, you mean a lot to this server. Keep up the good work.